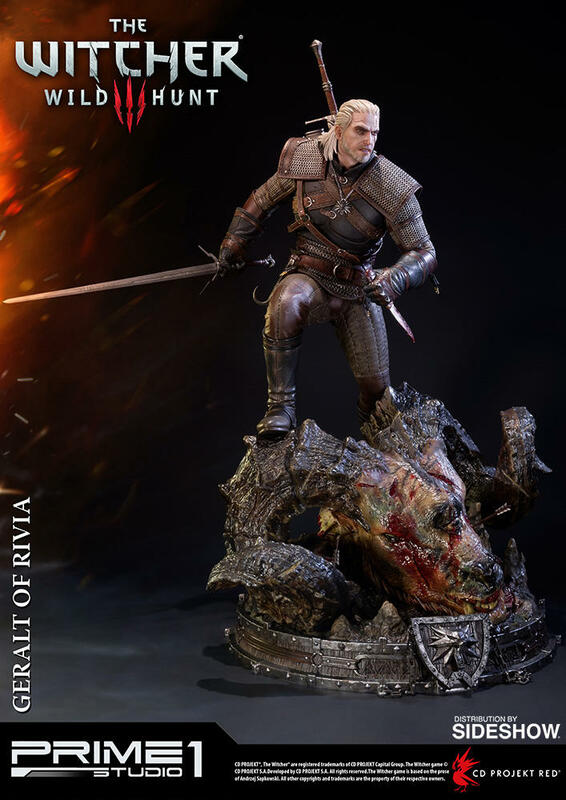 For those of us who love games, one constant we experience is looking for something physical to hold onto to commemorate our experiences with those beloved games. 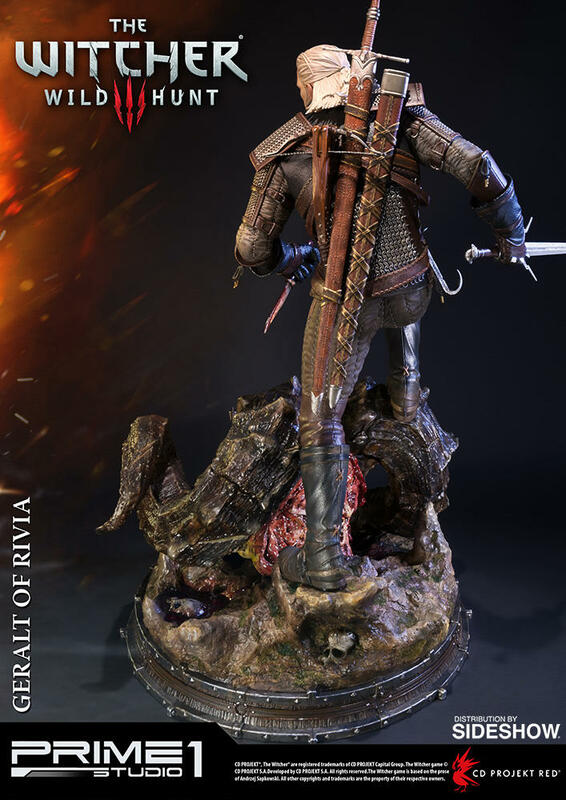 Sometimes that means we buy a t-shirt, other times a collector’s edition. 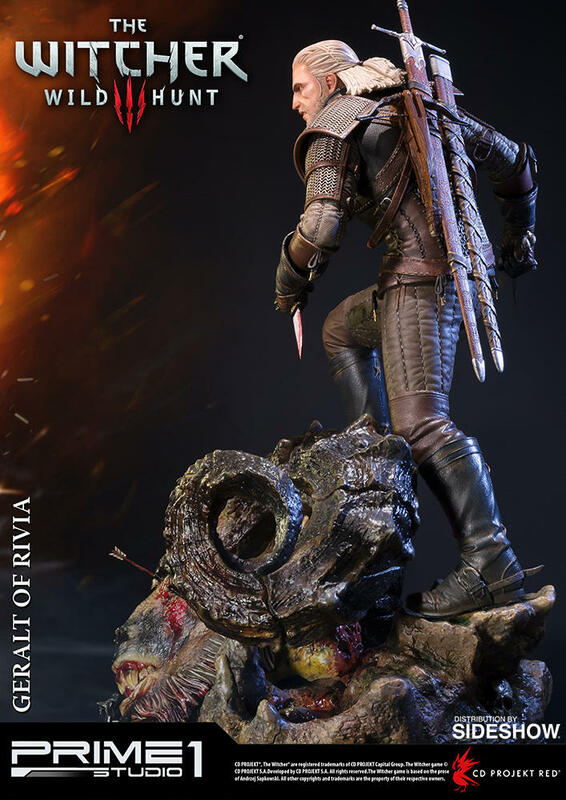 Then, there’s a love so fierce that you’re willing to spend the kind of money that’d stop most collector’s cold. 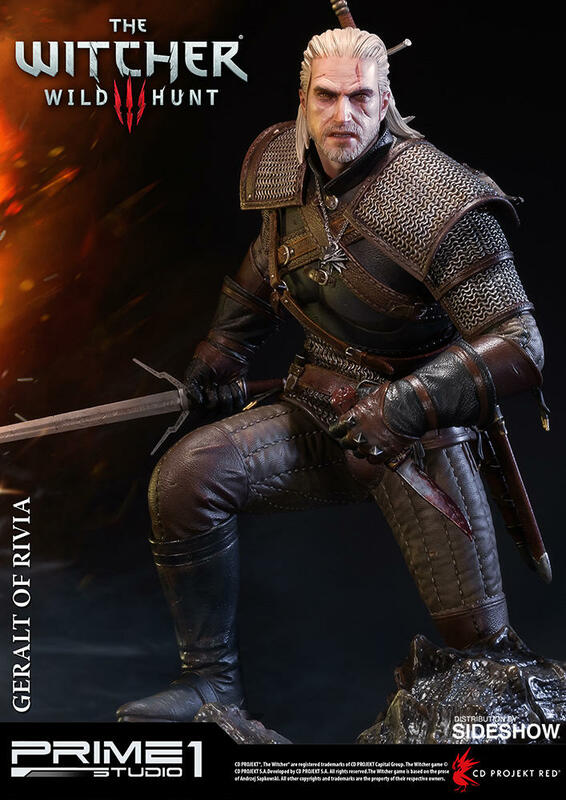 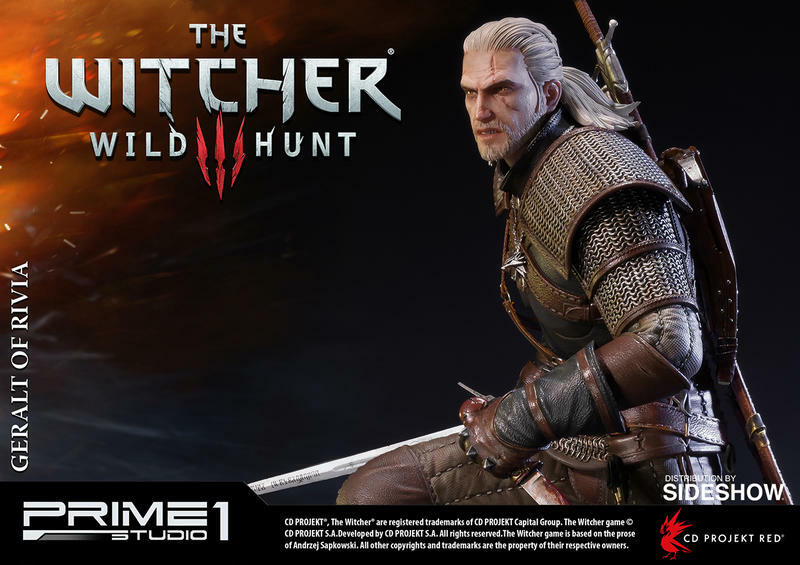 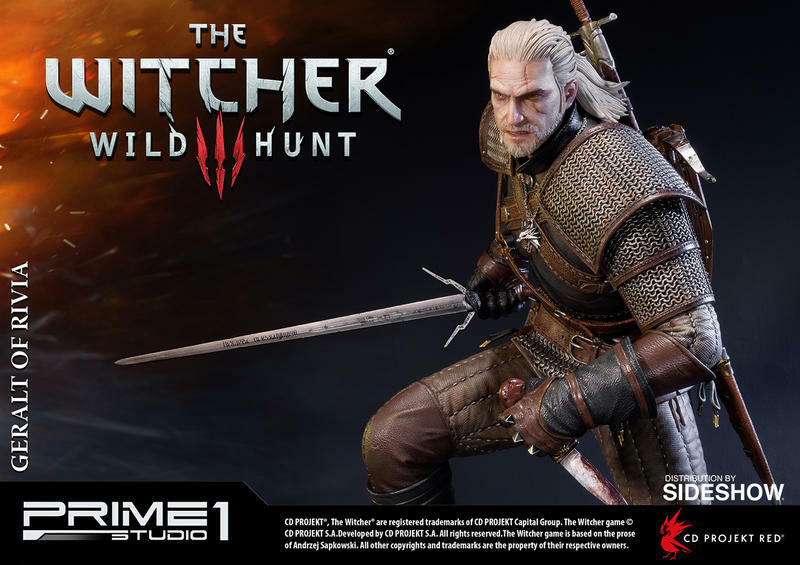 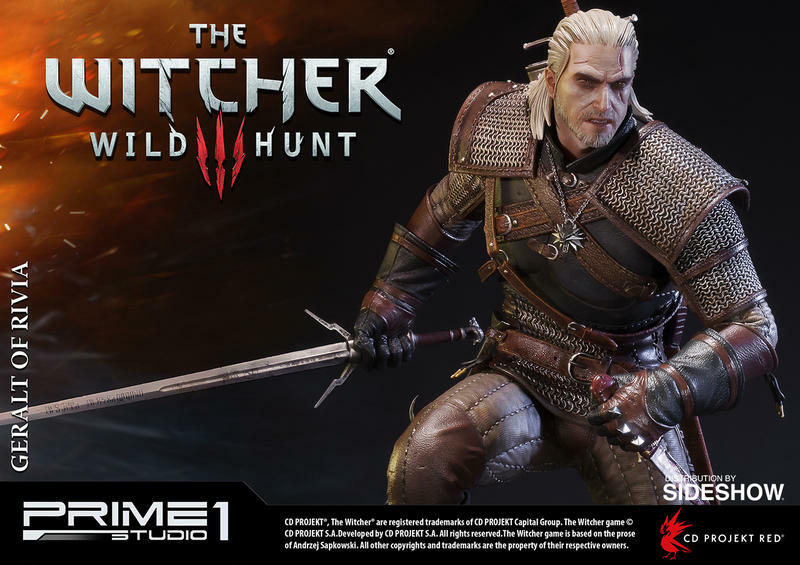 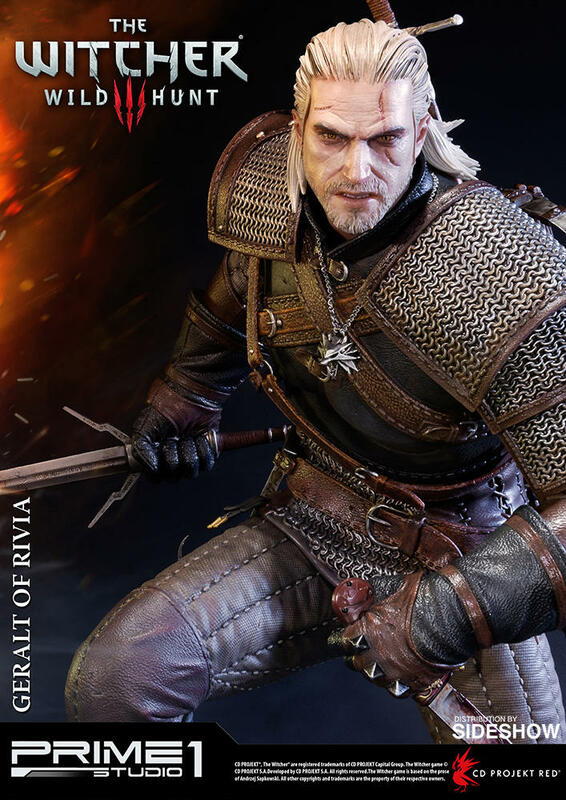 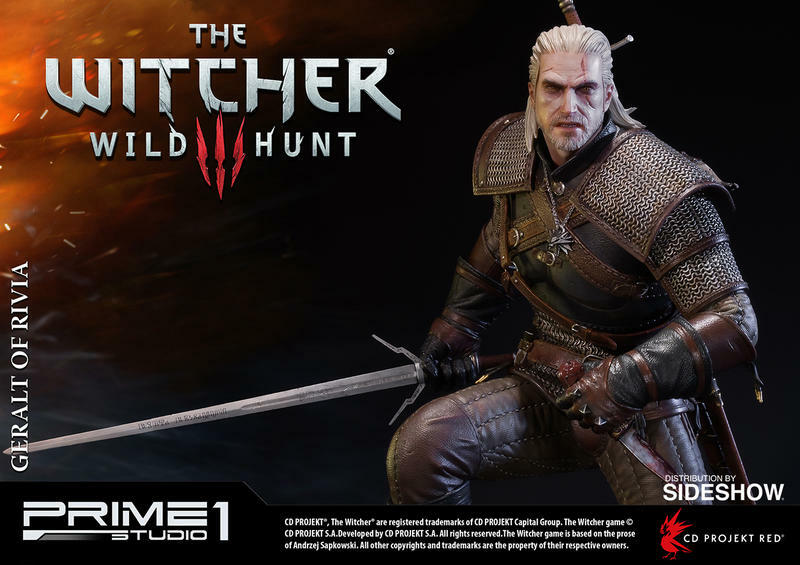 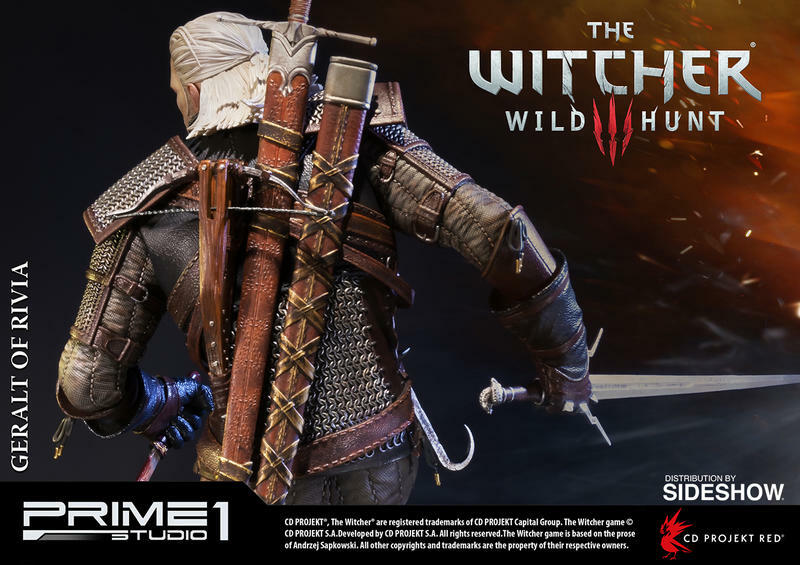 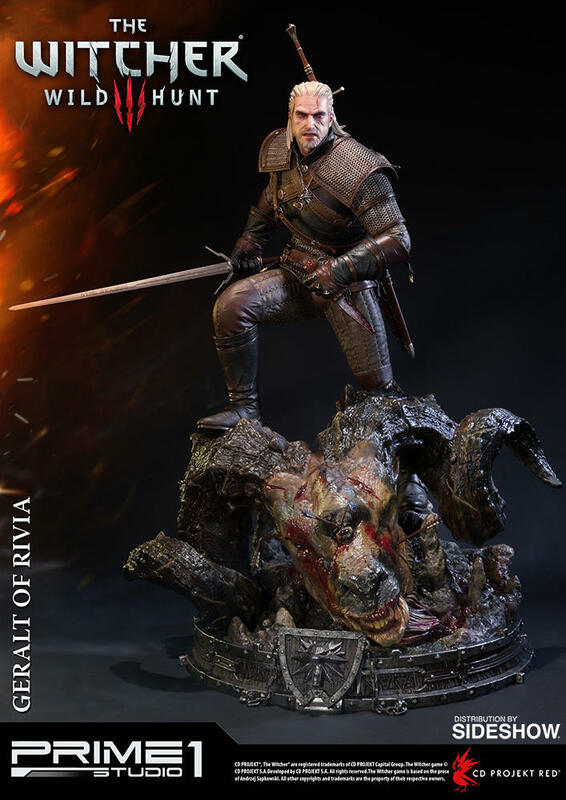 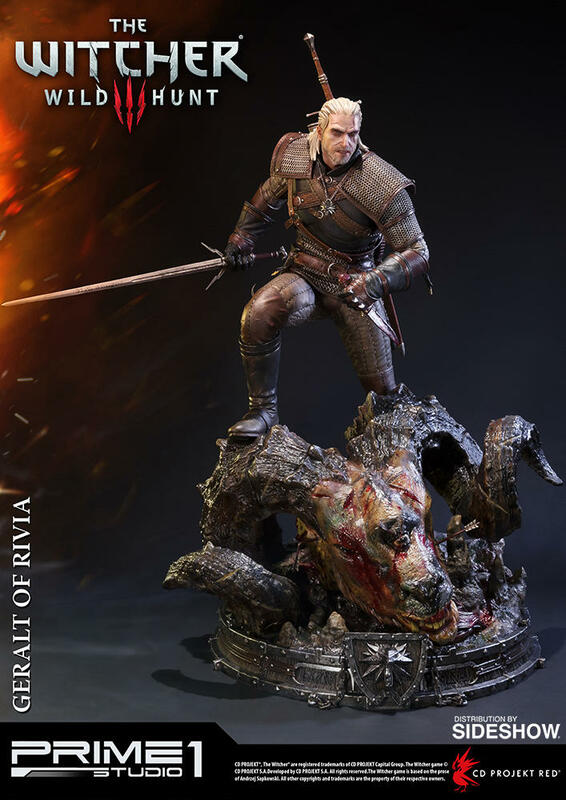 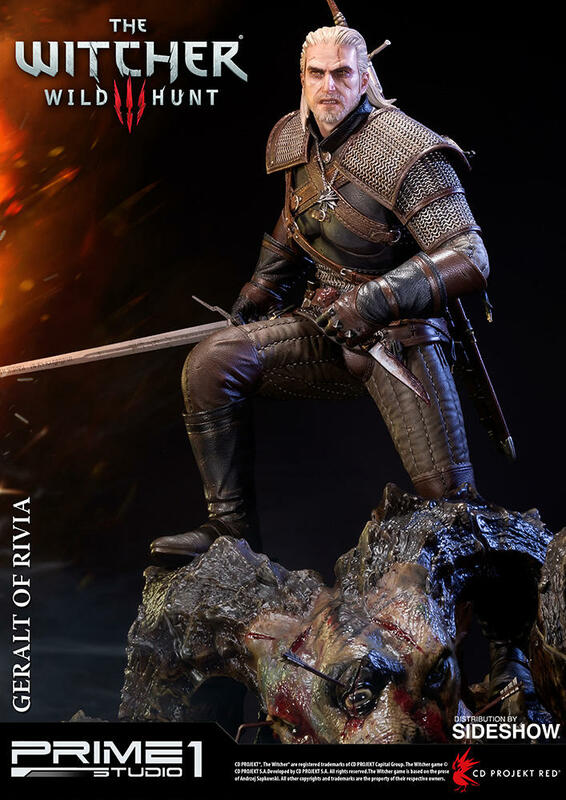 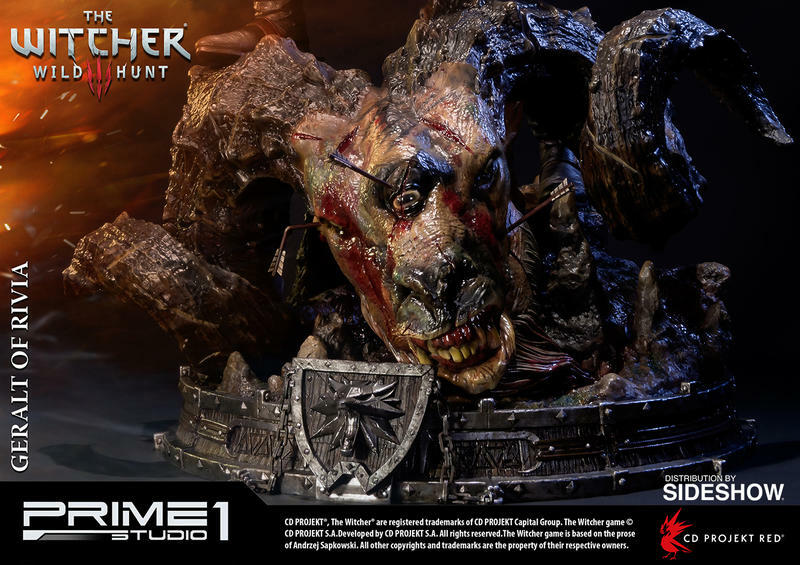 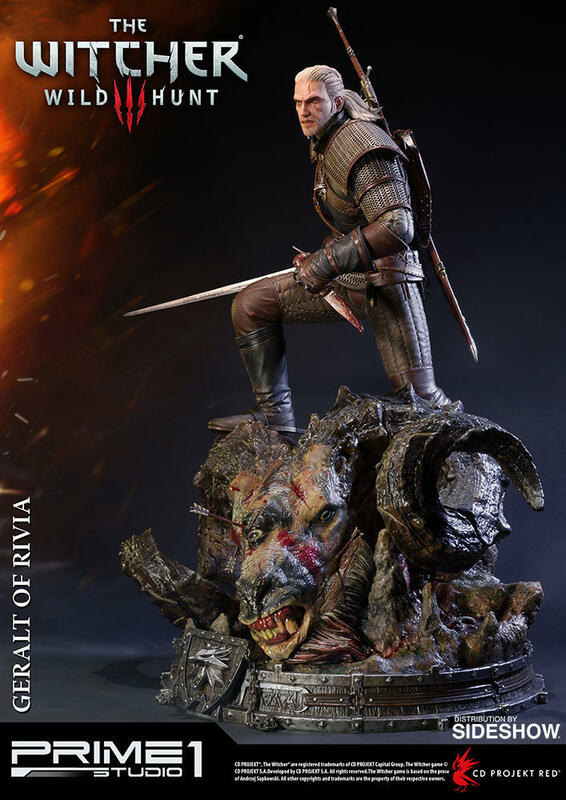 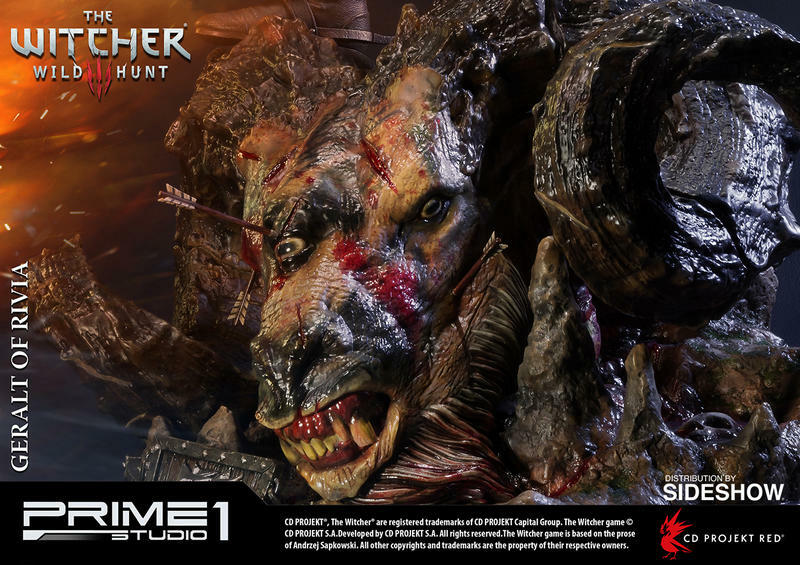 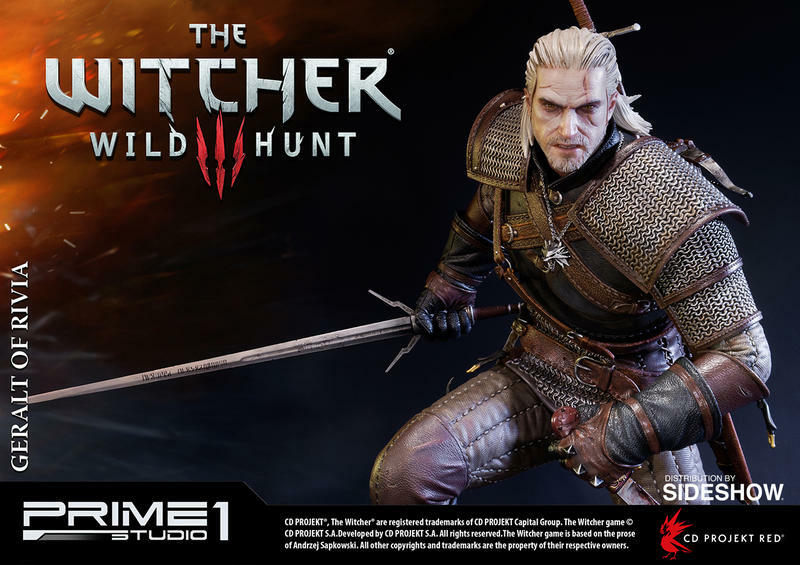 Like the $769.99 required for the Witcher 3: Wild Hunt Geralt of Rivia statue, shown above. 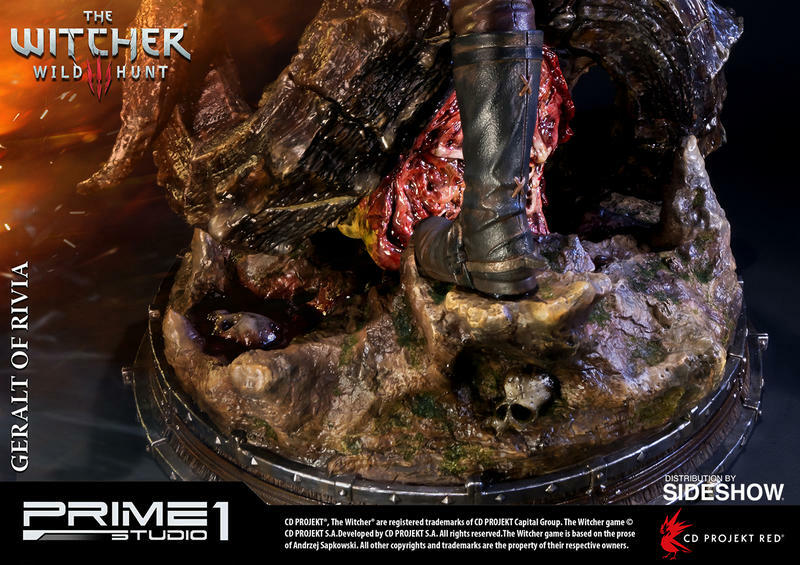 The statue, crafted by Prime 1 Studios and sold by Sideshow Collectibles, is 26″ tall and, while weight hasn’t been announced, probably weighs in around 40 or 45 pounds based on the weights of similar-sized characters. 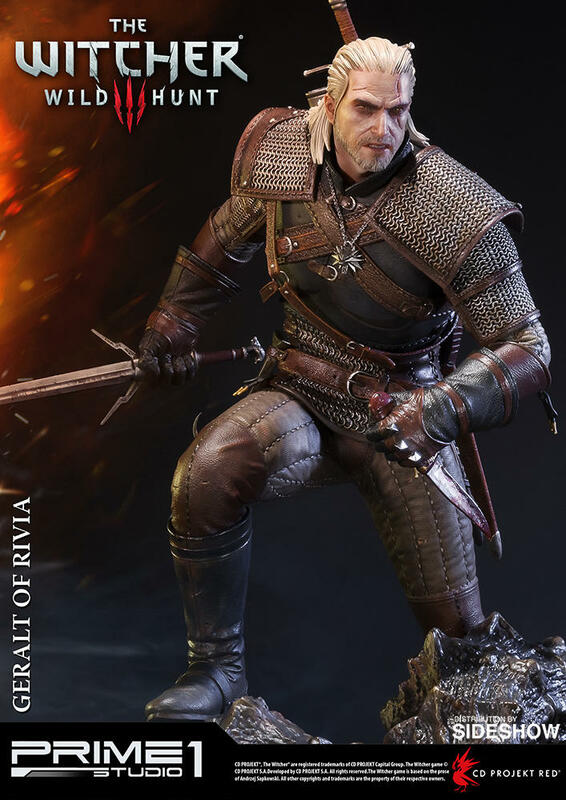 Geralt’s skin is made from a “high-quality translucent resin for a lifelike skin effect, and shows him standing atop the head of a recent kill. 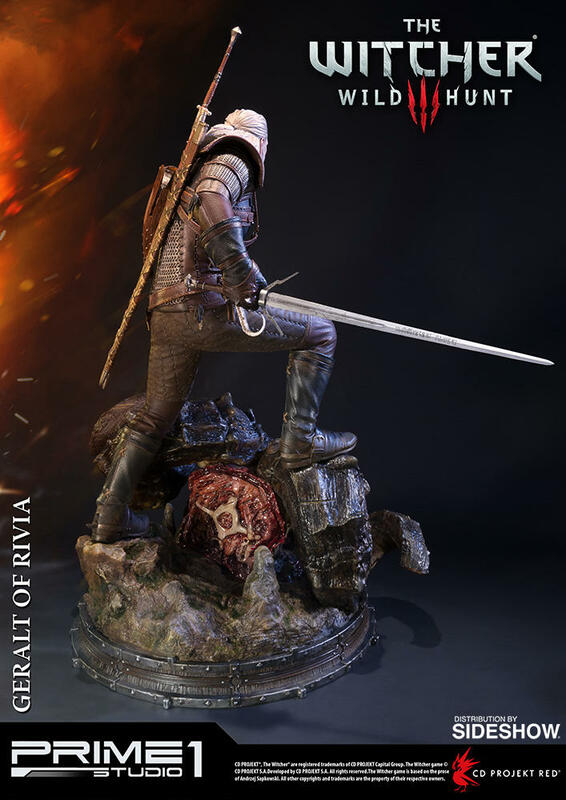 If you can afford the hefty price tag or the $86.62/month payment plan to get it, one of the limited-edition statues can still be yours. 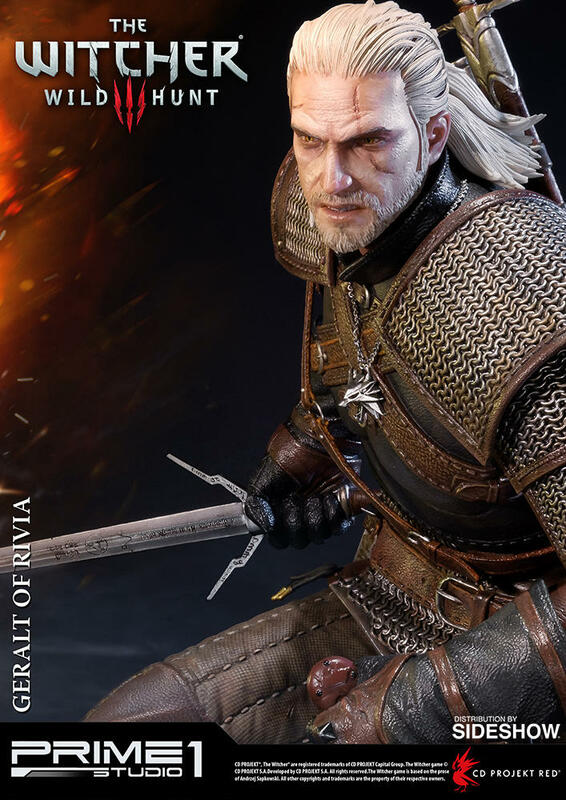 The rest of us, though, get to look at the gallery above and dream.